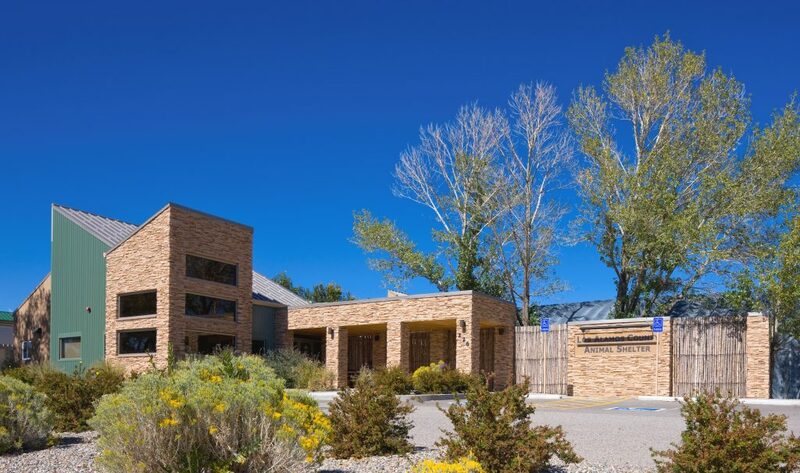 The Los Alamos County Animal Shelter is a unique project for several reasons; it was the first public building that was a partnership between the County and the Friends of the Shelter, a private user group who operates the shelter, as well as being the first design-build project the County undertook. 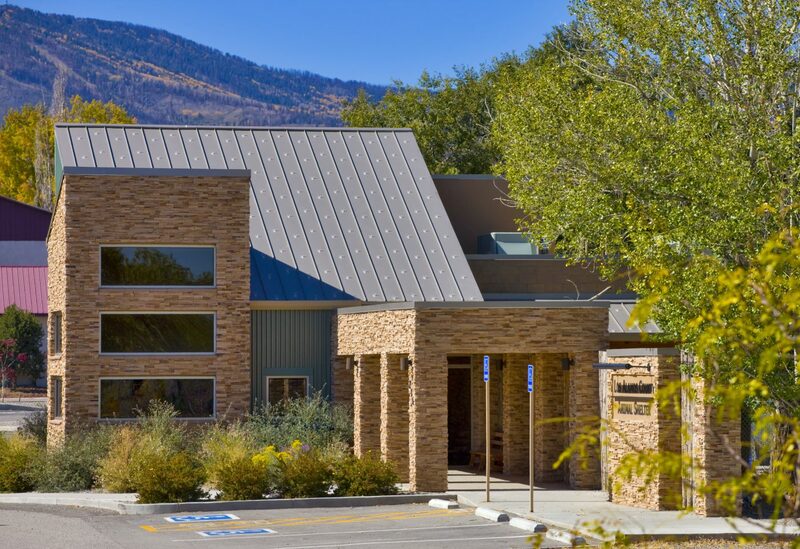 The new Shelter is located prominently along the main road into the mountain community. It is an infill site between an existing County building and a private animal hospital. The challenge for the new shelter was to design a space that blended with its surroundings yet stood out as an inviting public facility. Visitors enter the building through a new portal and into the sun drenched lobby. The goal of the shelter is to encourage adoption, therefore, the interior and exterior meet-and-greet spaces are located near the cat and dog wards to allow potential adopters to interact directly with an animal.